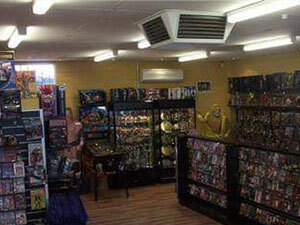 Welcome to Go Figure Collectables, Australia's go to store for Action Figures, Trading Cards, Plush Toys, Collectables, Gift and Novelty items, Keychains, Statues, Busts, Replicas, T-Shirts, DVDs and so much more. 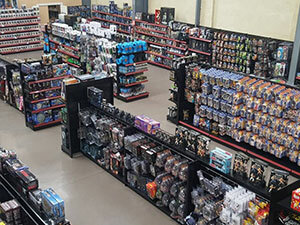 Established in 2000 and started by a collector with a passion for wrestling and 70’s and 80‘s sci-fi, Go Figure Collectables hails from humble beginnings as an Ebay store and a regular fixture of the local Collector’s Fairs. 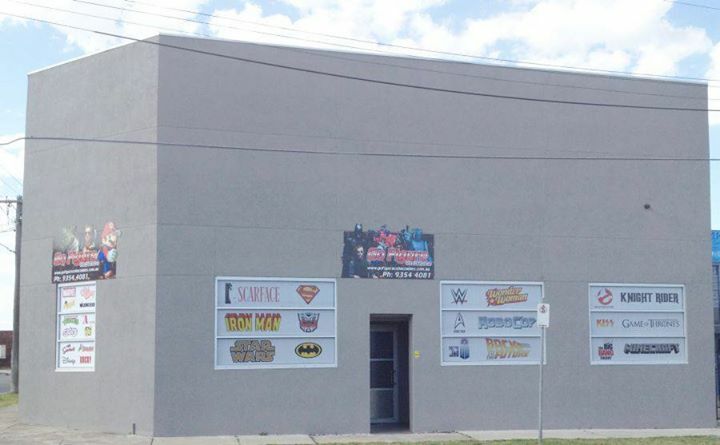 Now Go Figure Collectables has a most extensive range of pop culture memorabilia, including Australia’s largest range of wrestling DVD’s. Here you can choose from a large variety of 20th century collectibles, spanning the decades anywhere from the 70's and 80’s vintage items through to the collectible toys, television, movie, music, video game and wrestling memorabilia items of today. With our knowledgeable, friendly staff, if you can’t find it or we don’t have it, contact us and we’ll do our best to get it for you. Call us or come into the store, either way we’ll help you find the perfect pop culture memorabilia for you to complete your collection! Go Figure Colelctables' story start’s like many others. As a young kid growing up in the 80's, pop culture had a lasting impact on my life. 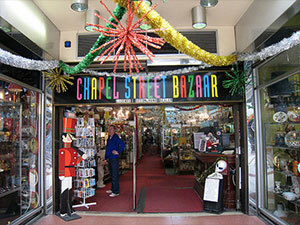 Growing up into the big kid I am today, I started selling from my home, on eBay and at local toy fairs around Melbourne. 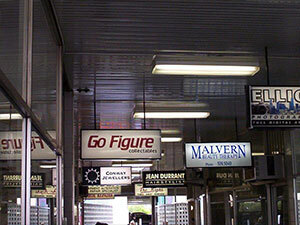 The next step for Go Figure Colelctables was a stall inside the collector’s store Chapel Street Bazaar. This was the first time customers could buy direct from us every day in store. This was the year that saw Go Figure Colelctables open up it's very own store. Located in an arcade, the store was not much bigger than a standard bedroom. It wasn’t too long after our Malvern store that we moved into a much bigger store on High Street Armadale. This store would be our home for a full three years but there was a disturbance in the force and our time at Armadale had drawn to a close. 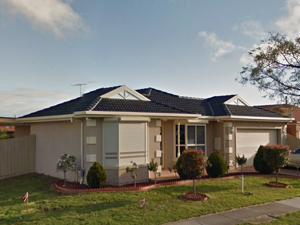 Moving into Sydney Road, we quickly realized Coburg is where we are meant to be. This is where we grew ... and grew ... and after six years of growning, we out grew the shop (and nearby storage warehouse) and needed to go bigger, much bigger! Keep up on our always evolving product range and in-store and member deals. Enter your e-mail and subscribe to our newsletter.